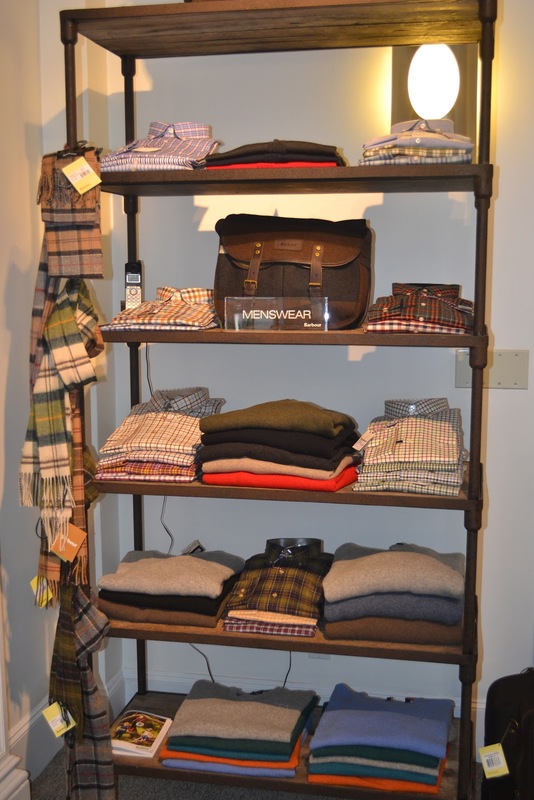 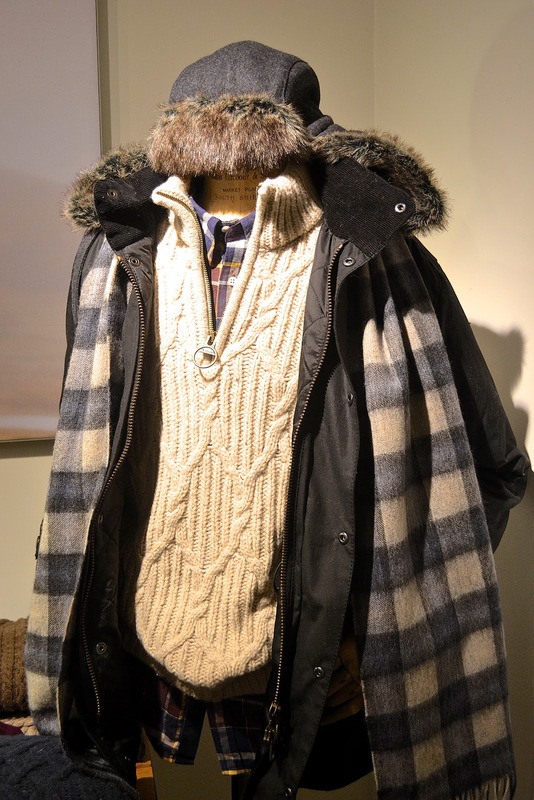 Barbour has amazing options for men to layer up, stay warm and well dressed with ease. 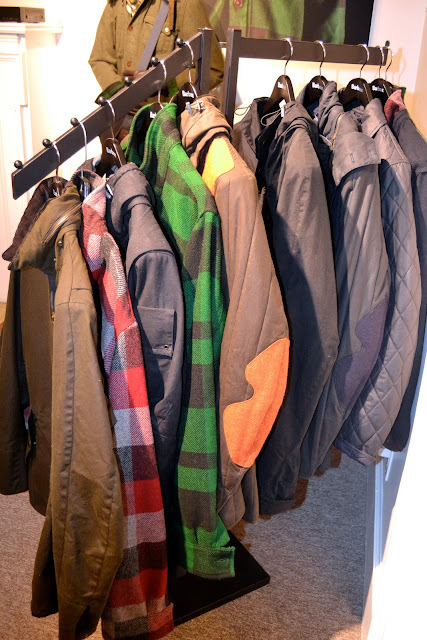 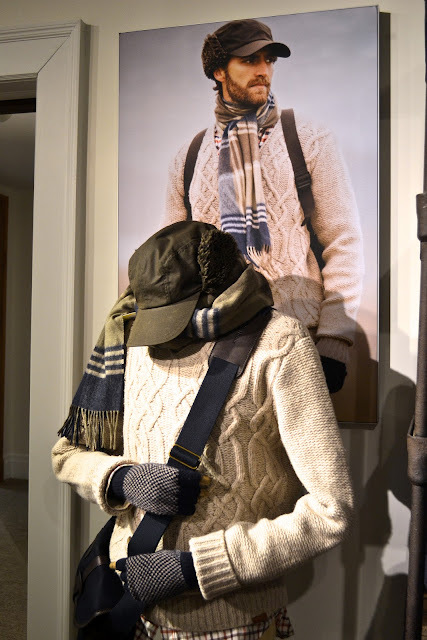 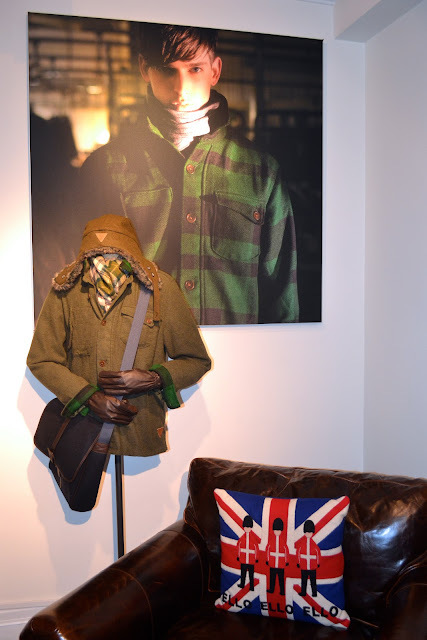 As I perused the fall/winter 2013 collection Barbour had it all; jackets, coats, sweaters, vests, hats and even luggage! They have beautiful neutrals as well as a variety of colors for your preference. 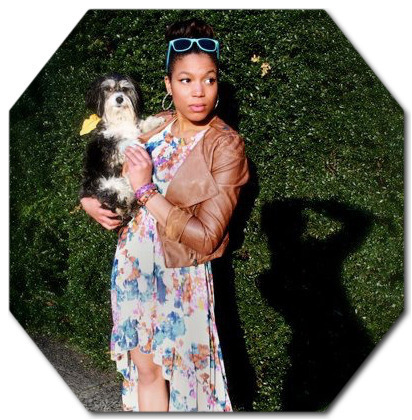 What I love about Barbour's style is that its functional and stylish at the same time. 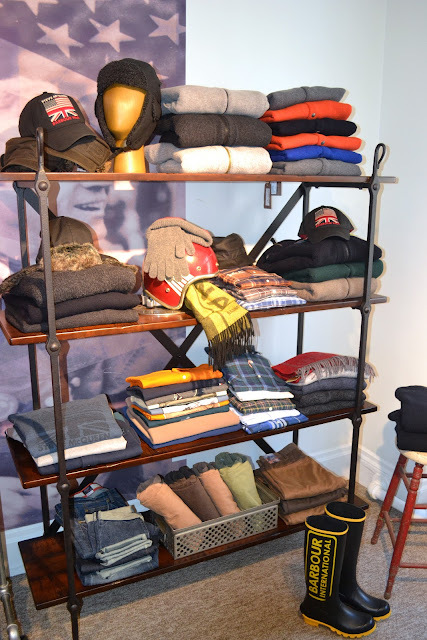 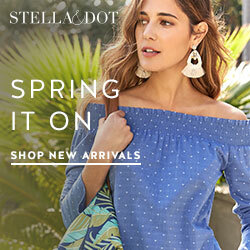 Each article of clothing has precise attributes for warmth, fit and subtle details, like the mix of fabrics and stitching. Barbour may be British but the All-American esthetic is present throughout the collection.